Summit Eye Center receptionists will try to accommodate your busy schedule by finding appointments that suit your needs. 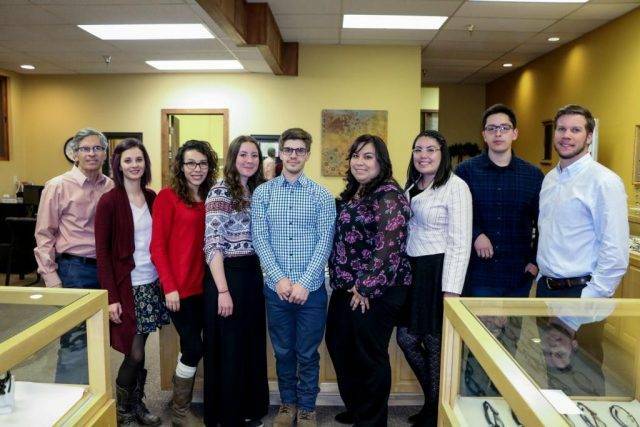 We will help you understand your insurance coverage and if financial arrangements are necessary, we will be glad to help you develop a plan to make your vision care treatment possible. Darshan is a Colorado native, having grown up in Canon City. She moved to Colorado Springs to attend college, then moved to Leadville to start her family. Darshan was her Student Body Vice President and learned several life skills with leadership and cooperation. This has helped her in mothering her five children. Some of her professional experience includes banking, accounting and being a project coordinator. 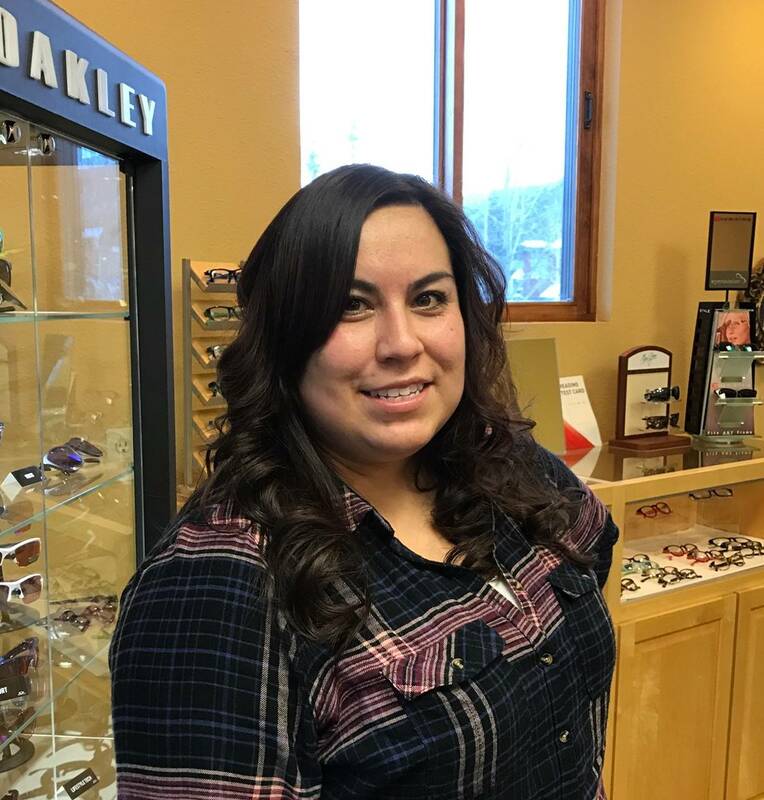 Darshan is an Optician here at Summit Eye Center, and loves helping everyone she can. “It never gets boring. It feels good to help people see better and educate them on how important their eyes are” she said while describing her responsibility here. Darshan is preparing to become ABO certified in her position. She enjoys spending time with her husband and children, shopping, and cooking, her specialties are enchiladas and enchilada soup. Greg wears many hats in this office. He is the Special Projects Manager and Website Manager. He is also Dr. Cook’s go to man when he needs something done. Greg usually is the one taking care of the in house Lab, edging the lenses that we cut right here at Summit Eye Center. 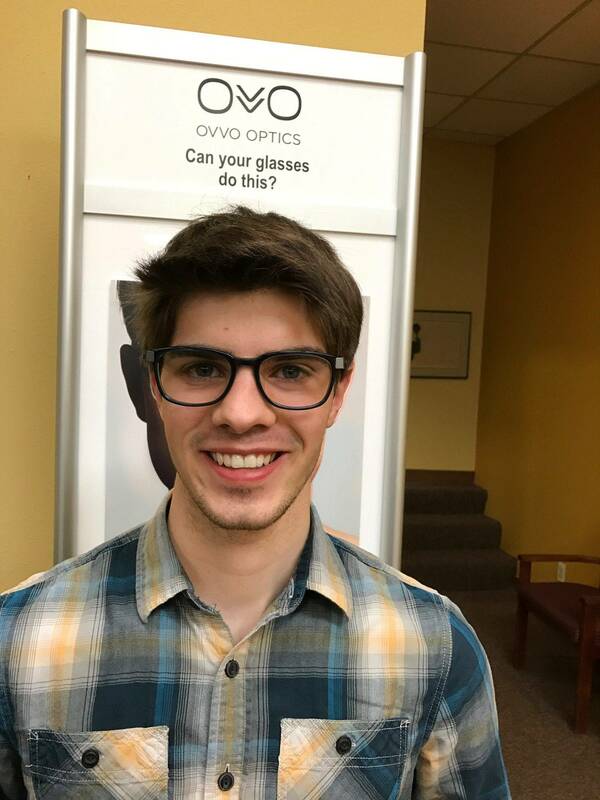 He loves helping people pick out new glasses, and can assure you get a great frame! Greg has been with this practice since 2012. He lived in Brazil for 2 years while he served a Mission for the LDS Church. He is now fluent in Portuguese and Spanish. He was born in Vail, and grew up in Frisco. He is the youngest of 5 in his family with two brothers and two sisters. Outside of the office Greg enjoys skiing, cooking, playing the piano, traveling and hanging out with his friends and family.